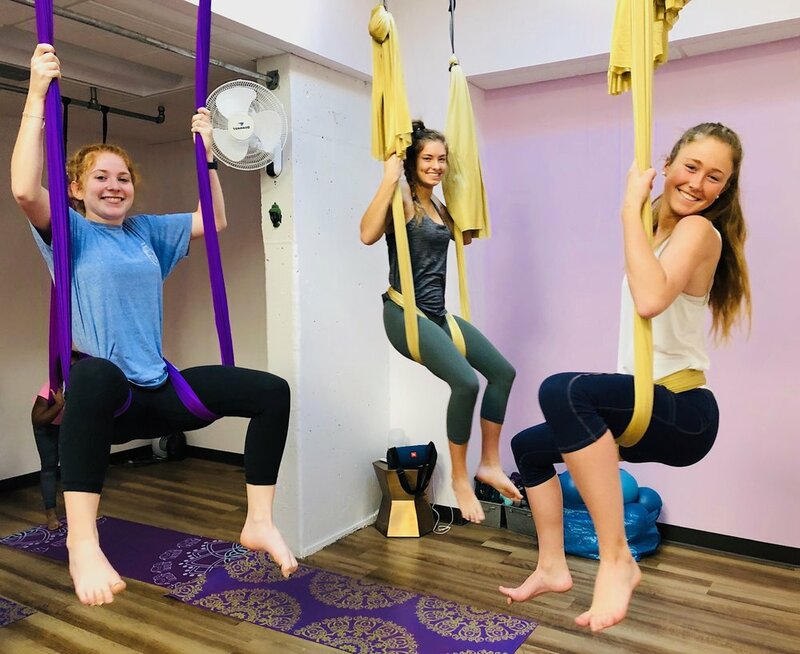 Aerial Yoga KIDS is an exciting new way to move that encompasses strength, stretch, play and mindful breathing to help students connect mind and body. Beginners and first timers welcome. Over the six weeks, students will progress through wraps, inversions and twists to soar to new heights!